Who doesn’t love a perfect yet edgy classic? 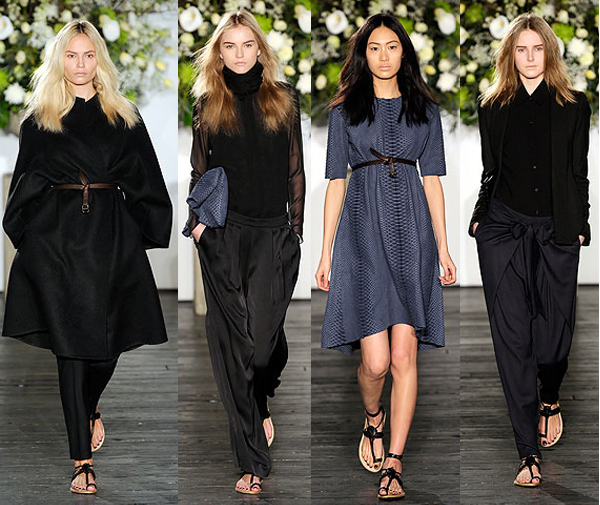 Perfection at The Row. From The Row Fall 2010 collection. See all the looks on style.com.